﻿ The Southend Shakedown is back for 2019! 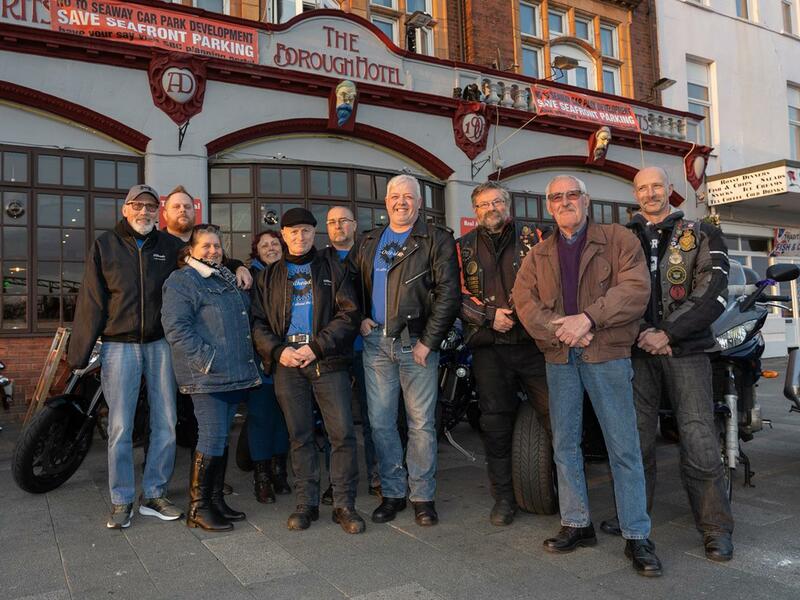 Thanks to motorcycle group The Oilheads and financial backing from motorbike insurance specialists Devitt Insurance, the Southend Shakedown is back and will take place on Monday April 22 – Easter bank holiday. It’ll be held on Southend-on-Sea, with things kicking off at 10am and coming to a close at 5pm. Visitors can expect live music from a raft of tribute bands and local acts, while we’re promised “fun and games” for kids and of course loads of bikes to feast your eyes on. In 2016 the Ace Café stopped running the Southend Shakedown, which prompted unofficial versions of the meet to take place without the organisation or funding to make it a safe, family friendly event for all involved.